Watson is a Pit Mix about one year old. He's playful and sweet. He loves everyone, kids, dogs, you name it. He's one great guy! 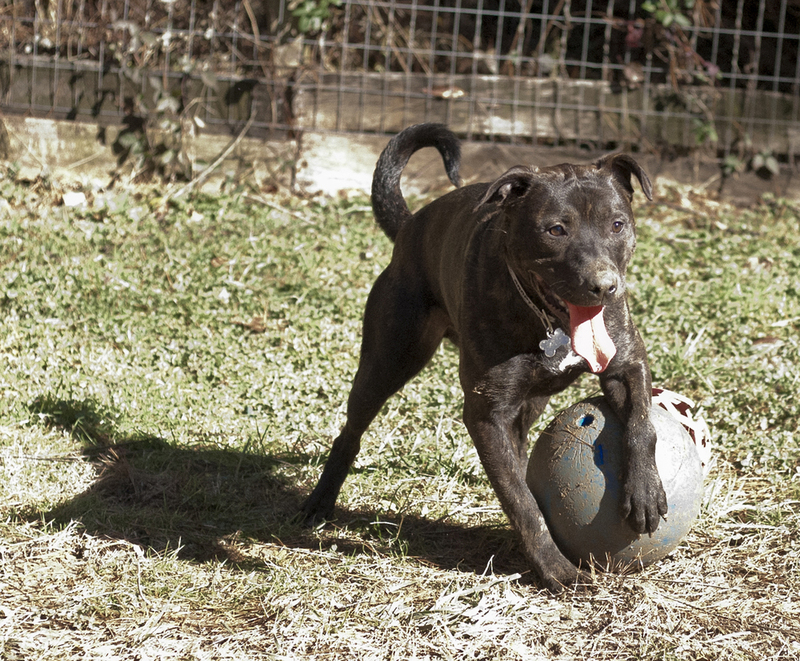 Watson really wants to leave kennel life behind and find a home of his own. He is about as handsome as they come, and smart too. He just passed his behavior evaluation with flying colors. 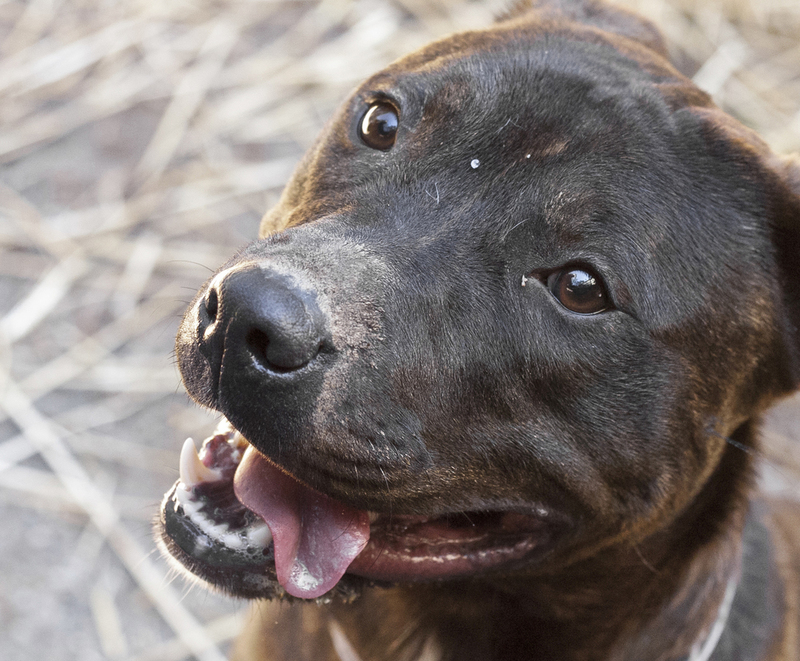 He knows the several commands including sit, down, and paw, and he is eager to learn more. 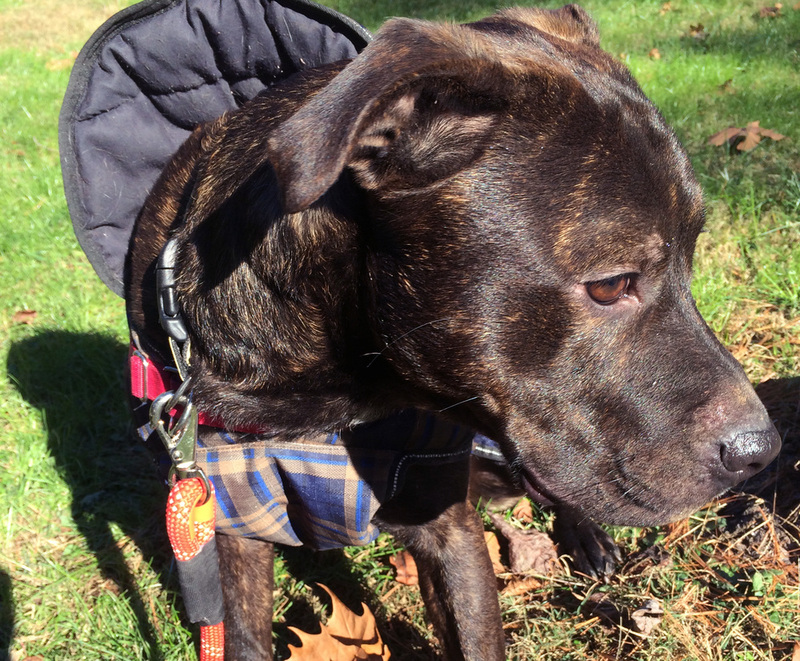 Watson is good on his leash and takes treats ever so gently – a perfect gentleman! He loves rolling around in the grass and loves belly rubs too. Watson is about 65 pounds and is already neutered.